I have been known to be outside grilling steaks with my winter jacket on in 20+- degree weather. You just can’t go too many months without some grilled food in your life….. and Vermont winters are way too long for me to wait! We carry many different types and styles of grills at Nelson Ace. I’ll start with Weber. Weber makes gas, charcoal and even an electric grill. I started with a Weber charcoal grill that my husband and I grilled on for 12 years before we gave it to my sister in law and she used it for another 10. 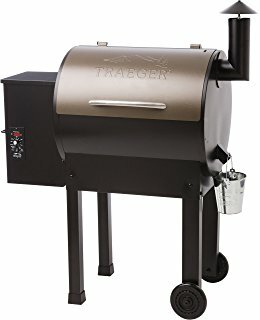 About 5 years in with the charcoal grill we decided we wanted a faster way to cook. (Grilling with charcoal is wonderful but it takes time to get the charcoal going, preheat, etc.) So we bought a Weber gas grill. We are still cooking on that grill better than 20 years later…(yes we have replaced a couple of parts over the years but we are STILL cooking on that grill!!!) That in itself speaks to the quality Weber builds. Enough said. 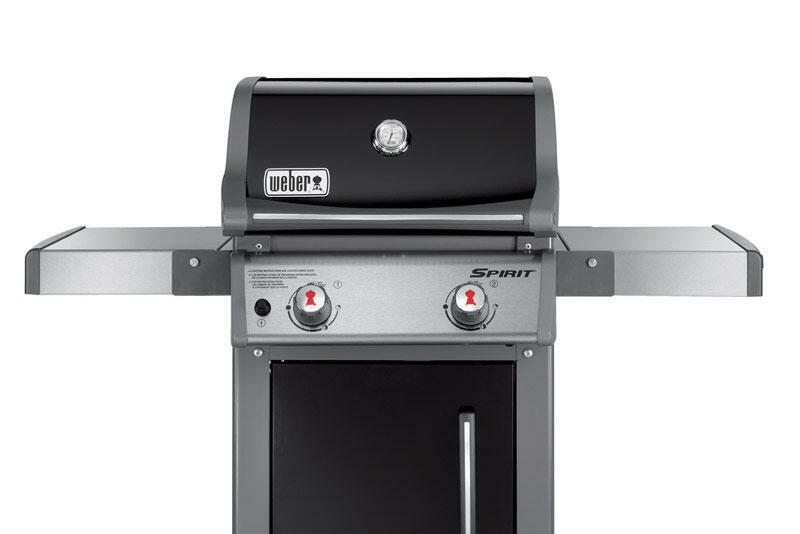 We also have many other grills in stock so there is one to fit EVERY budget. Nelson Ace will happily assemble (for FREE!!!) and deliver (within a 10 mile radius) any grill purchased from us. We would love to answer all of your grilling questions. Stop in and see us anytime!! Family helping family. Customer service the Nelson's way. Fall Prep- Are you ready for the change of seasons? Get exclusive offers & expert tips delivered to your inbox.